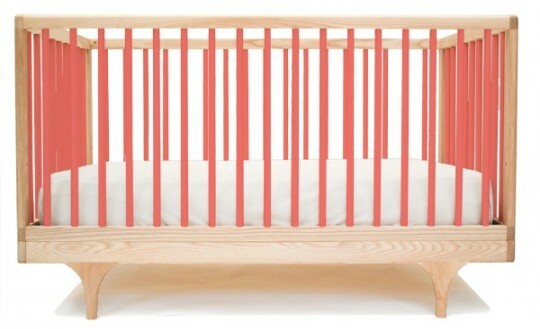 I’m describing the breathtaking new Caravan Crib from Kalon Studios. It definitely falls in the category of can’t-take-your-eyes-off-it designer furniture. It oozes contemporary styling mixed with an element of fancy – quite right as the cot is inspired by those storybook circus wagons. 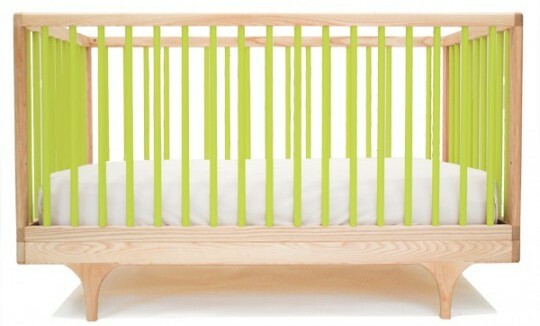 For all the fun, the Caravan Crib takes itself very seriously indeed in the safety (solid construction and 100 per cent visiblity from all sides), eco-friendly (sustainability and non-toxic food safe finishes) and practicality departments (adjustable mattress height and converts into a toddler bed with no extra tools required). My favourite feature of the Caravan Crib is most certainly those perfectly formed legs. The glorious colours combined with the gorgeous natural Maple complete the picture. 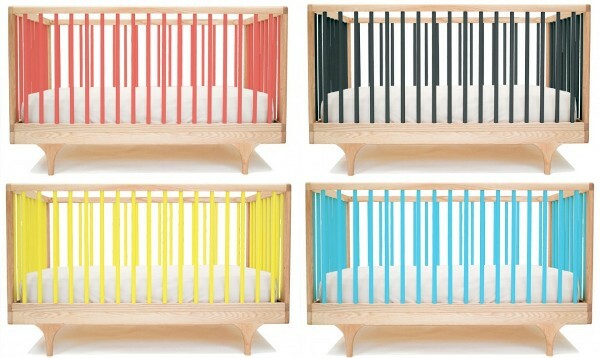 Head to Kalon Studios to snap up a Caravan Crib for your little one’s room. They’re priced at US$695 for full raw Maple and US$895 with a colour. Email Kalon Studios for a shipping quote to Australia and be sure to check out our past features on the wonderful creations of Kalon Studios.